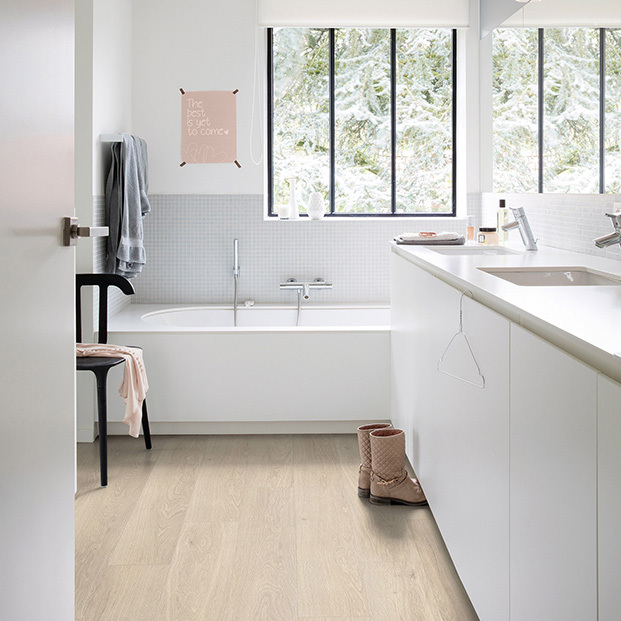 Enhance any room in your home with the Autumn Oak Light Natural luxury vinyl floor from Quick-Step’s Livyn Pulse Plus collection. 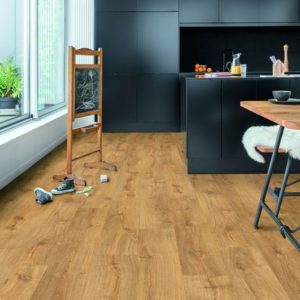 The wood effect design accurately recreates the patterns of timber, offering a convenient alternative to solid wood flooring. 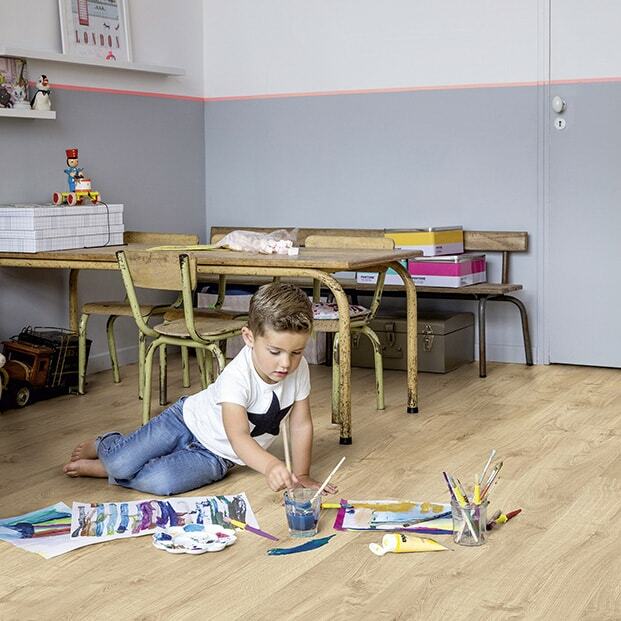 Easy to install, to clean, and to care for, this flooring is as practical as it is beautiful. 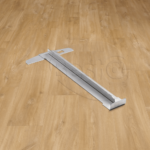 The planks feature 4-sided bevels, adding more definition to the floor. 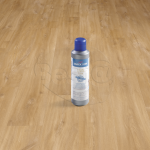 Made with a light brown tone, this wood effect design will complement any décor and colour schemes. 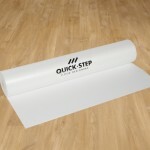 The surface is scratch and stain resistant as well as hard-wearing, bringing peace of mind that the flooring will look like new for years to come.